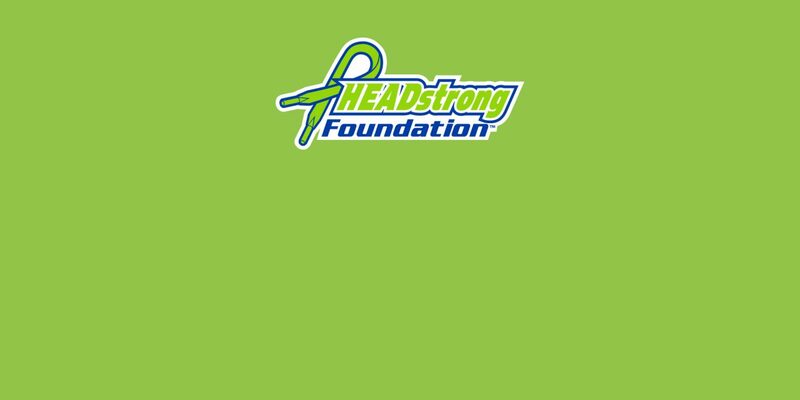 Proceeds from every purchase of a limited edition lime green StringKing Mark 2 lacrosse head will help support the HEADstrong Foundation in their mission to improve the quality of life for those affected by cancer. 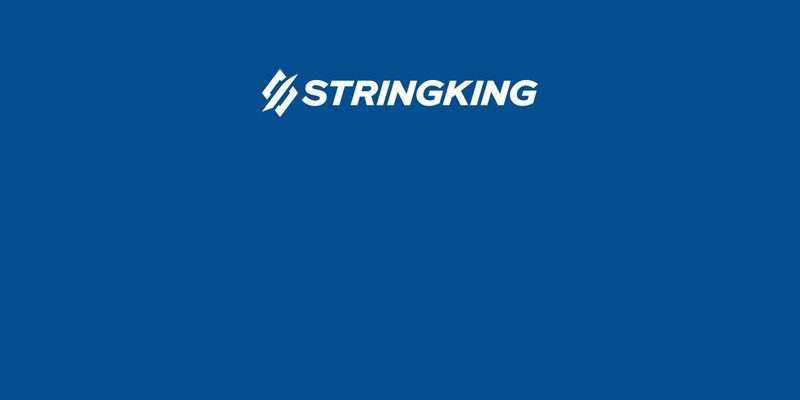 StringKing and the HEADstrong Foundation teamed up to help improve the lives of those affected by cancer. 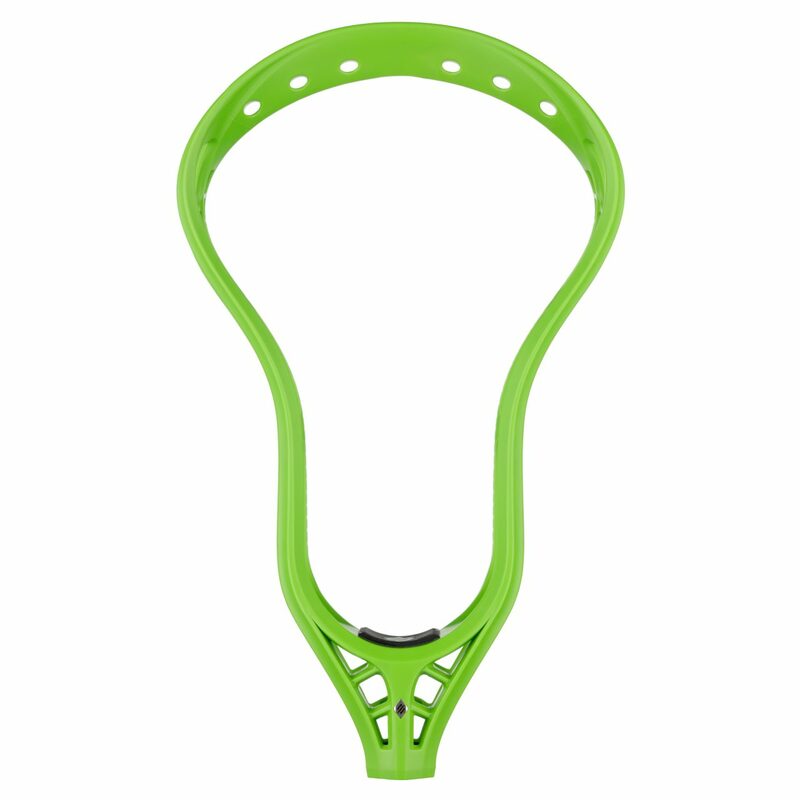 We’re joining forces to offer a line of limited edition HEADstrong lime green Mark 2 lacrosse heads, with proceeds going to help patients and their families. Every family helped is fulfilling the vision and honoring the memory of HEADstrong's founder, Nicholas Colleluori. From financial assistance to support groups and entertainment, and even free housing during treatment, they make lives easier for all those affected by cancer. To learn more about HEADstrong and their mission, or to contribute directly, visit HEADstrong.org. Show us your Mark 2 HEADstrong to be reposted by @TeamStringKing.